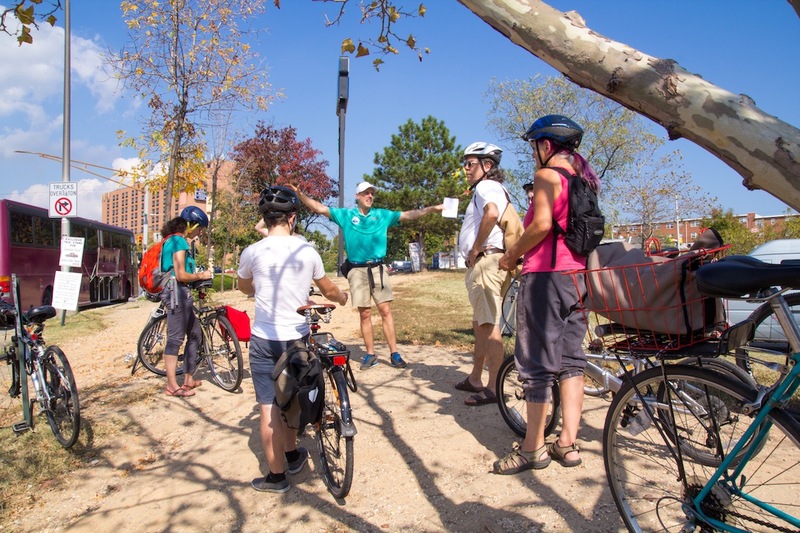 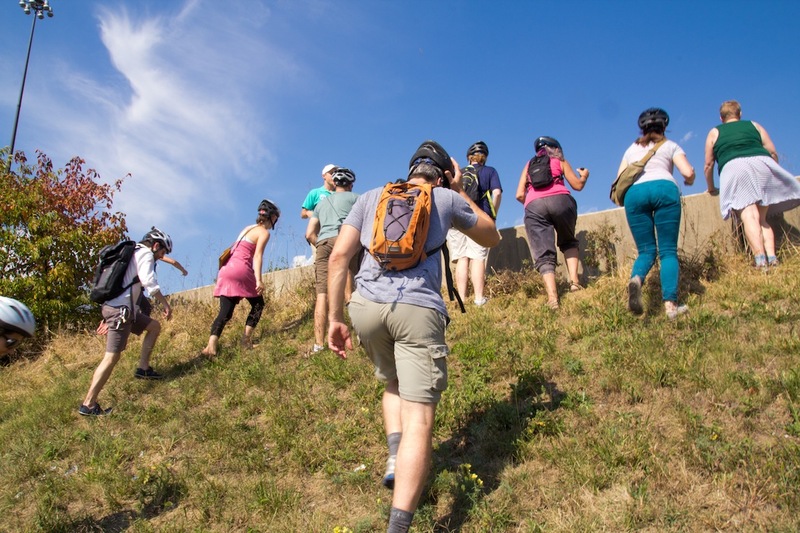 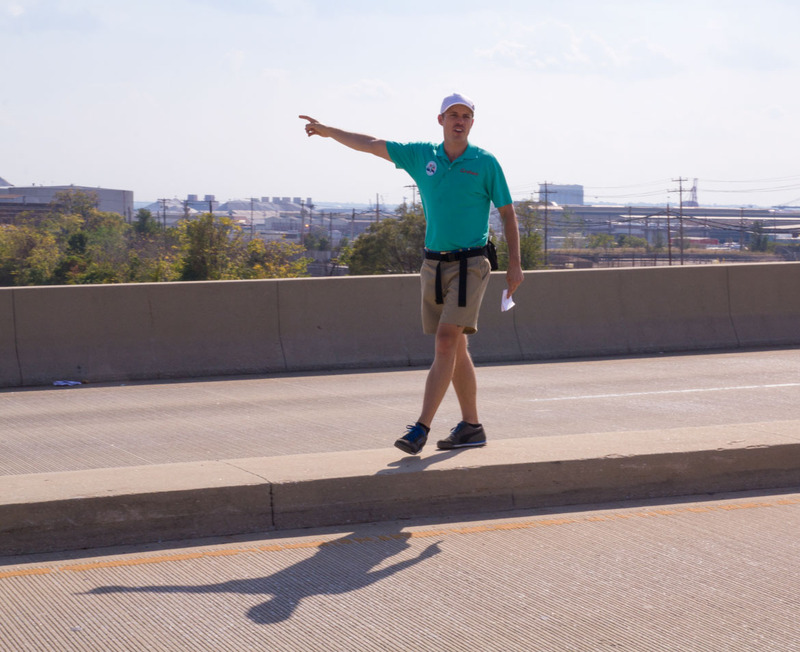 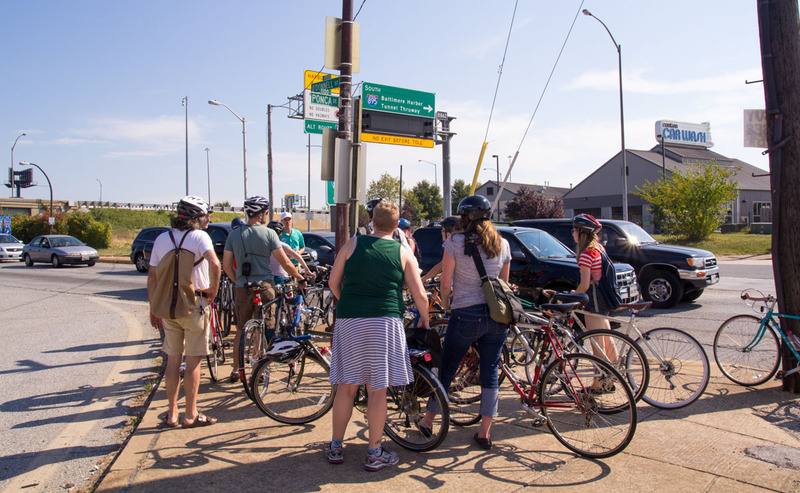 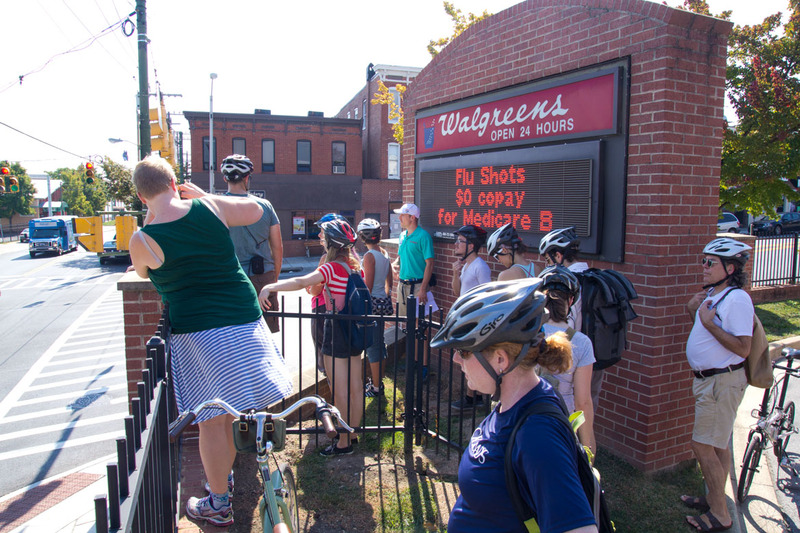 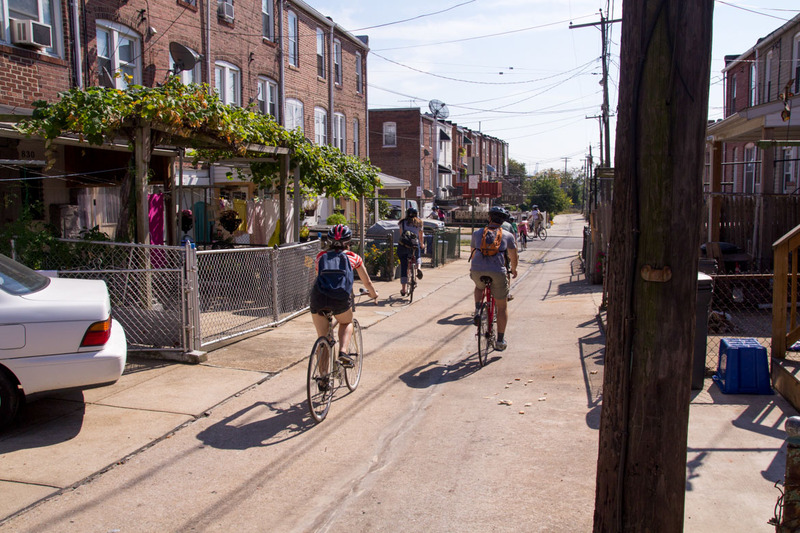 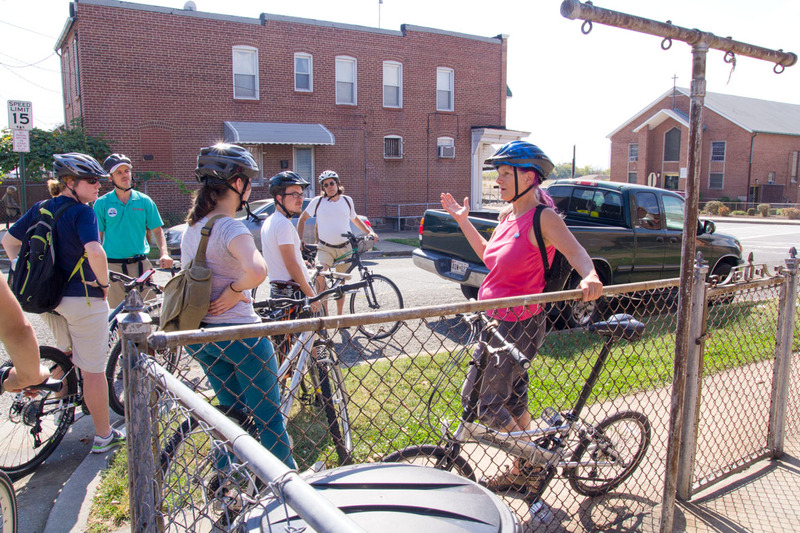 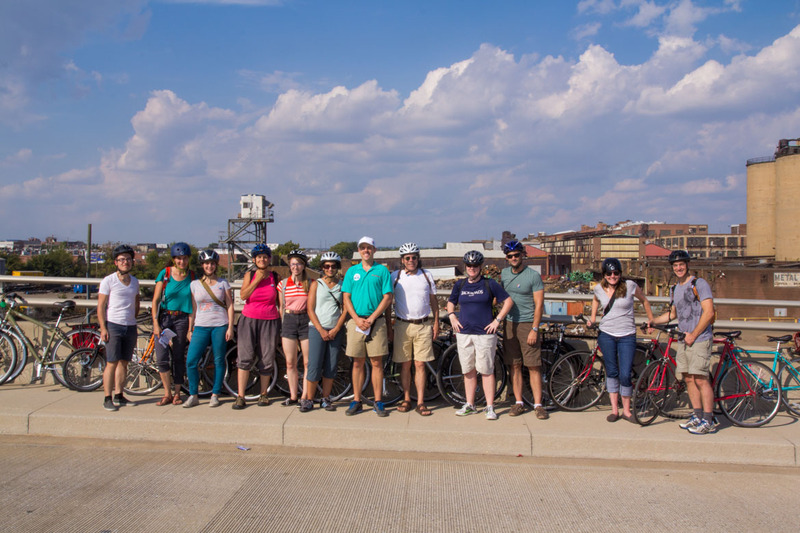 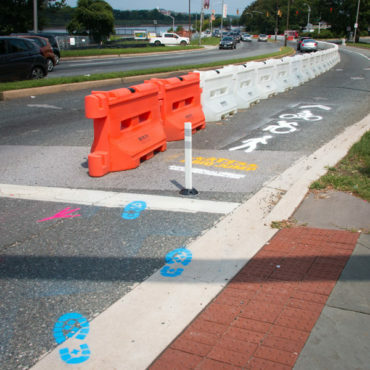 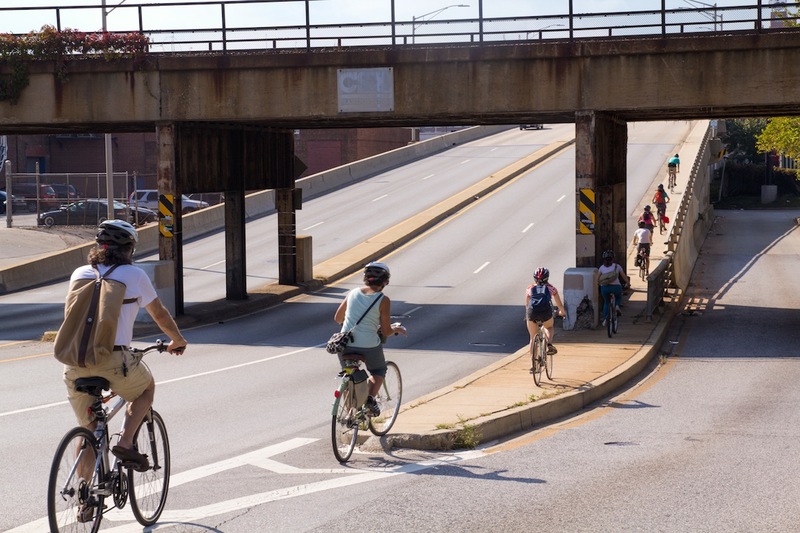 A self/guided bicycle tour from Highlandtown to the Travel America Center and back, that explores how the urban design of “invisible” public spaces affect our everyday experiences of eastern Baltimore. 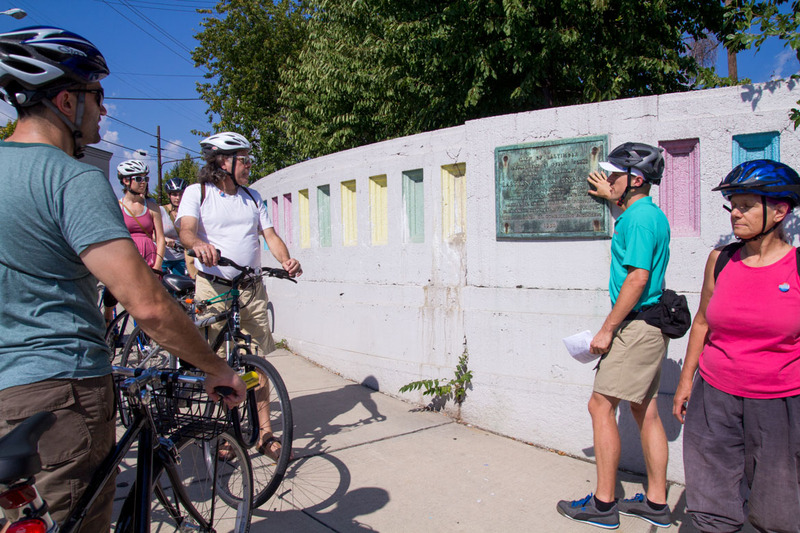 The tour investigates the architectural dynamics and social conditions that make places such as the Eastern Avenue Underpass and the O’Donnell Street Interchange as mundane and confounding as they are fascinating and beautiful. 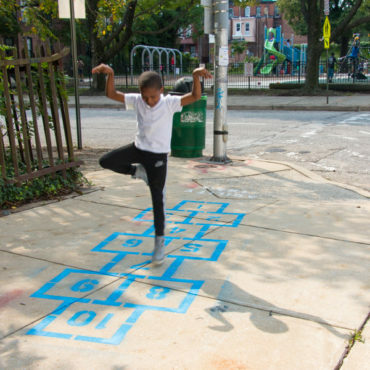 Photography by Liz Donadio. 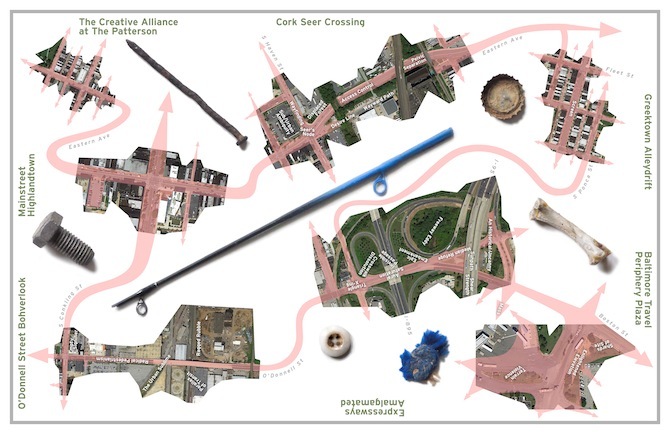 More photos on flickr. 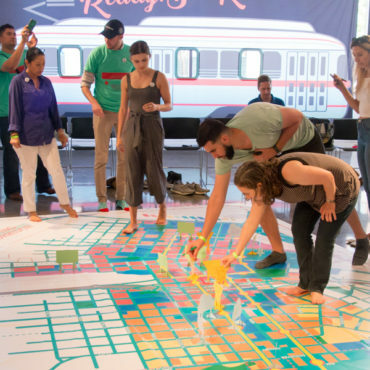 Special thanks to the Creative Alliance for sponsoring and promoting the event.